Bristol Commerce Center is in a designated Keystone Opportunity Expansion Zone through 2022. The KOEZ designation provides substantial financial tax abatements to businesses looking to relocate or expand in the area. 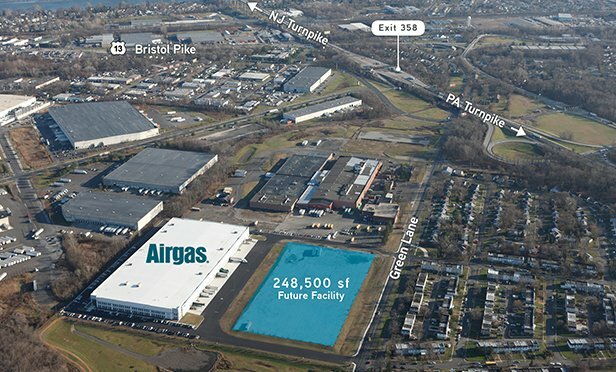 BRISTOL TOWNSHIP, PA—A new 248,500 square foot speculative industrial facility will soon be under construction at Bristol Commerce Center, occupying 20 of the park’s 81 acres. The ESFR-sprinklered building is expected to ready for occupancy in the second quarter of 2019.